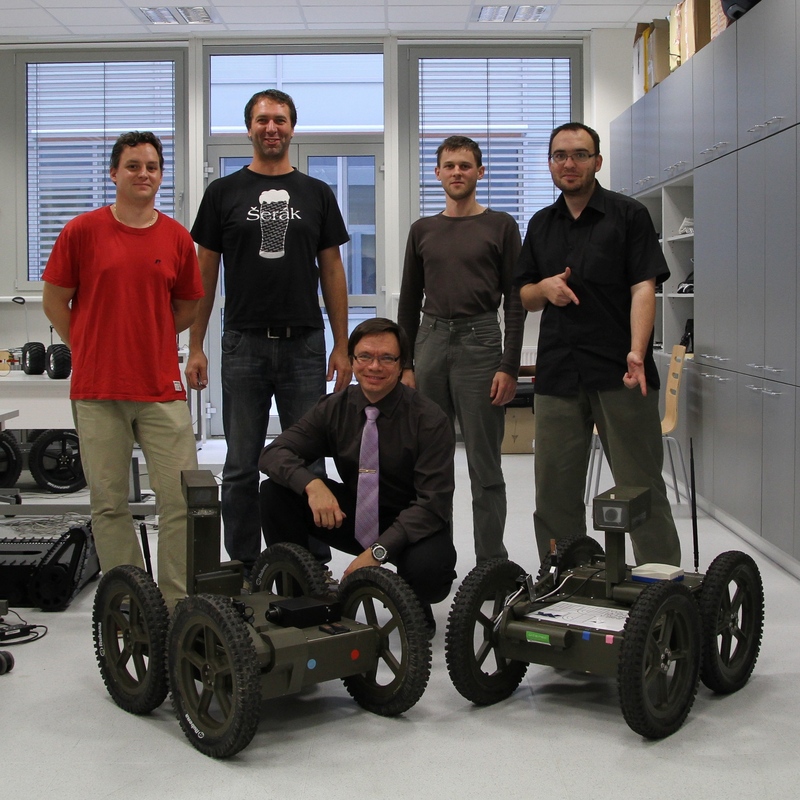 Laboratory of Telepresence and Robotics is the spin-off company of Brno University of Technology established to transfer scientific results from research into the practice. 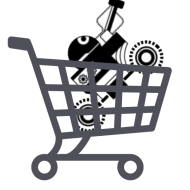 The team is composed from experienced engineers and researchers in SW, robotic and biomedical domain. We would like to introduce three very new products ready for products: Orpheus X4, the wheeled robot for work in inaccessible or dangerous areas, Perseus X1, the small reconnaissance robot for outdoor use and Remoter MK2, the universal controller for intuitive, game-like control of reconnaissance robots. Don’t hesitate to contact us for further information about theese product. The reason for poorly updated webpages with obsolete design can signal two states of company: it is not active any more or it is active too much to have time to take care about its internet presentation. The second case is our situation. Since last update of webpages lot of time elapsed, but same large amount of projects have been developed and many technologies produced. So we decided to rise up again with these pages and show you, what we have done. Browse on sections of this webpage and enjoy the robotics. The International Engineering Fair 2011 which will be held from 3 – 7 10th 2011 at the Brno Exhibition Centre, will be presented robotic system Orpheus-AC and Scorpio. The stand will be located in Hall A1, station 9 (BUT). The event “NATO Days in Ostrava and Days Air Force Army of the Czech Republic,” which will take place 24th-September 25th, 2011 at Ostrava Leos Janacek Airport, we will present robotic systems Orpheus and Scorpio. At Saturday, September 17, 2011 to participate on Day of scientists who are beginning theScience Festival. The event will take place in the parking Vesela Street in Brno from 10 to 18 hours, you can look forward to competitions with prizes for children with small mobile robots Brontes.